Elan Linen Blog - Why Do We Have To Buy A Cheap Rug? Why Do We Have To Buy A Cheap Rug? There are some circumstances that affect the price of a rug, for example, our company Fab Linen is engaged in wholesale of rugs. Due to the fact that we sell rugs wholesale and there are no intermediaries, no costs for transportation and other organizational issues, we can afford to put a retail price of rugs in Australia, inexpensive, with a minimum margin, not overstating prices. 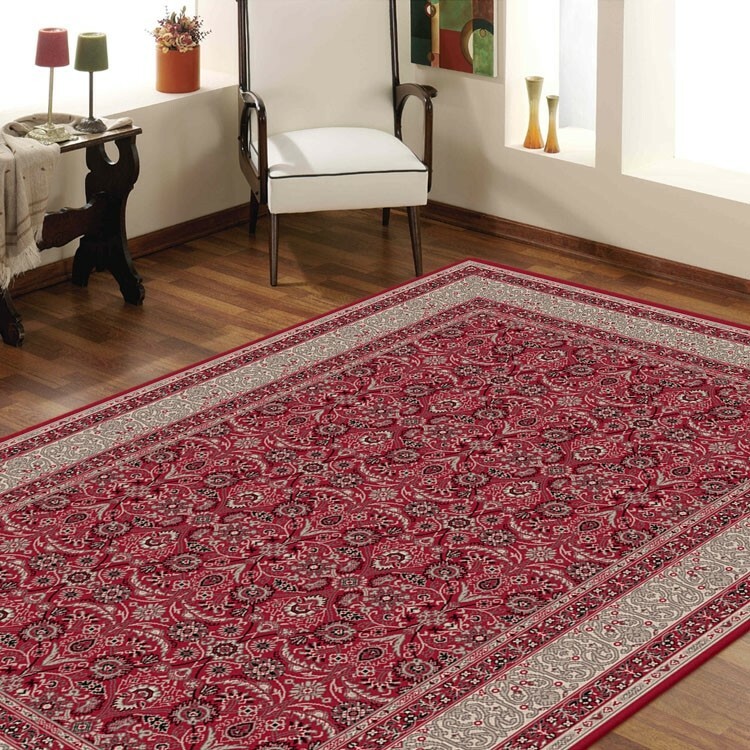 Sale of rugs over the Internet shop automatically makes rugs and rug cheaper because online store does not require those costs that need regular stores. Further, in our online store and sell shares are held by which a good rug and rug can be bought cheaply - with a good discount. We especially love repeat customers, so on your next purchase regular customers get a good discount. Of course, we do not go around with their attention and first buyers. For you have the opportunity to purchase a second rug with more discounts. With this discount, you can use a different way: to unite with one another and make a general order for one person and offer to share for two. We also have good conditions of delivery of rugs. If you live in Melbourne, delivery will be free for you! There is a perception among the Australians that if the item is expensive, then it is good, and if affordable, the poor, respectively. This opinion is often used deliberately exaggerating price and selling goods in the three-road. But if the thing is not expensive, it does not always mean that it is of poor quality. You are looking at a cheap price and in doubt ... How do you know that the goods are really good quality? The answer to this question lies in literacy and education in a particular field. Only if you are familiar with something, you can give a correct estimate of something. You are well versed in cars? Then you will easily find the cause of failure. If you are really good at a certain product, for example, in the rugs, you will really be able to appreciate all its qualities and understand: whether the price corresponds to the quality, and overstated or understated price. Therefore, before buying a rug, we recommend that you gather as much info as possible, read reviews, articles, and on the basis of these data, draw their own conclusions. Thus, you can be sure of any of its purchase price and are confident in the quality, but also that the cheapest price is not an indicator of low quality goods, as well as the high price - not an indicator of high-quality... For example, you buy cheap rug ... Maybe just because you're in luck: you are in the right place at the right time. Therefore, a quality rug buy cheap in Australia - this is not a myth, it is a reality. And this reality exists in our online rug store "Fab Linen". Welcome to our world of rugs!